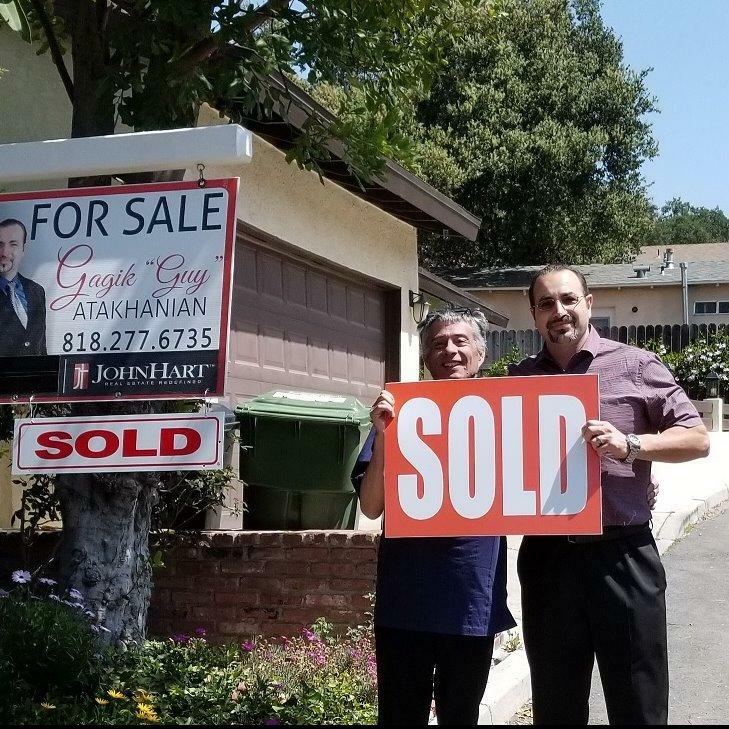 Serving All Your Real Estate Needs"
My name is Gagik Guy Atakhanian, and I’m here to help you make your real estate dreams come true! As the top realtor Glendale has to offer, I’m proud to say that I have a history of landing my clients fantastic deals when buying new homes. On the other side of things, I’m also an experienced selling agent. Whether you’re looking to buy or sell premier property in the Glendale, CA area, I’m here to help! I have also sold short pay/subject to lender, probate listings, co-op units, standard, residential & commercial properties.